Budget hospitality chain OYO is in advanced discussions to raise $100 million (Rs 697.7 crore) from Singapore-based ride-hailing company Grab as part of its ongoing $1-billion funding round, The Economic Times reported. SoftBank-backed Grab, which acquired ride-hailing company Uber’s Southeast Asian business in March this year, is likely to close the deal in the next few days, two persons in the know told ET. Email queries sent to OYO did not elicit a response at the time of publishing this report, while Grab declined to comment on the development. OYO has already received $800 million from SoftBank’s Vision Fund and investment firms including Lightspeed Venture Partners, Sequoia Capital and Greenoaks Capital, with commitments for a further $200 million, the hotel aggregator said. Launched in 2013 and operated by Gurugram-headquartered Oravel Stays Pvt. Ltd, the startup started out by aggregating hotel rooms under the OYO brand and blocked a few rooms in partner hotels. OYO, which counts Chinese hotel China Lodging Group Ltd as one of its investors, has expanded its operations overseas as well. It made its international debut in Malaysia in 2016. In October last year, it said it would establish itself in Indonesia and had plans to invest $100 million in the Southeast Asian nation. In June this year, it launched operations in China. Besides these, the Gurugram-headquartered company also runs its services in Nepal, the United Kingdom and the United Arab Emirates. 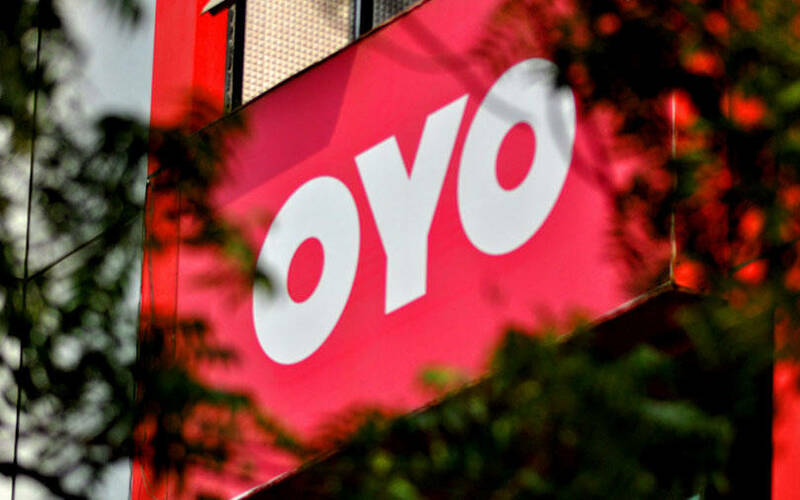 OYO has more than 125,000 rooms in India and claims three-fold growth in transactions year-on-year. Last month, OYO appointed Aditya Ghosh, the former president of budget carrier IndiGo, as chief executive to head its operations in India and South Asia. It has been on an acquisition spree of late, snapping up three startups in six months: online marketplace for wedding venues and vendors Weddingz.in, Internet of Things (IoT) technology company AblePlus Solutions Pvt. Ltd and service apartment firm Novascotia Boutique Homes.